AT&T quite recently announces that Nokia Lumia 925 will launch on their network in September 13th and will retail for $99 if you take out a new two year contract with the carrier. This time Nokia Lumia 925 will come with Windows Phone 8 and will feature 4.5 inch AMOLED display with a resolution of 1280 x 768 pixels, plus a 1.5GHz a dual core Qualcomm Snapdragon S4 Pro processor. Other top specifications will include 1GB of RAM and an 8.7 megapixel camera with optical image stabilization. The pre order store is set open for you to start ordering right away AT&T. Find out more details about the device over at AT&T at the link below. AT&T has also recently launched AT&T Next, a new program that will let you get hold of a new device every year. AT&T Next is basic and easy to use. You can purchase Nokia Lumia 925 with no down payment, no upgrade fee and no activation fee and agree to pay monthly installments for the device, with no financing fees. After 12 payments, you can trade it in and upgrade to a brand new device with no down payment at all. 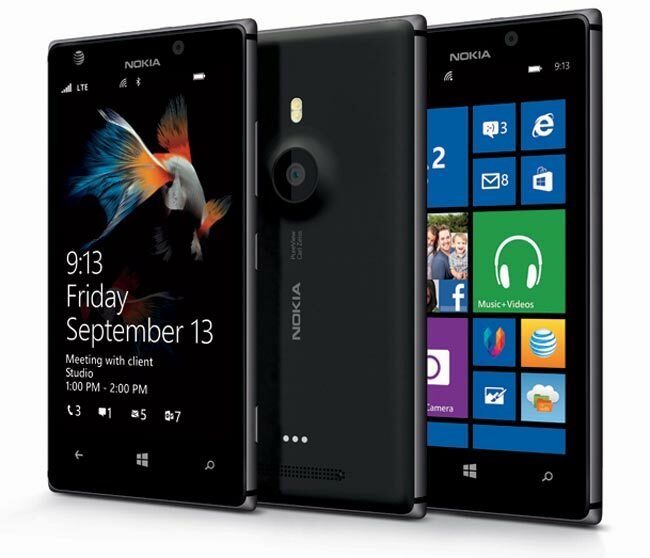 Avail to AT&T Next and get Nokia Lumia 925 for $21 per month.